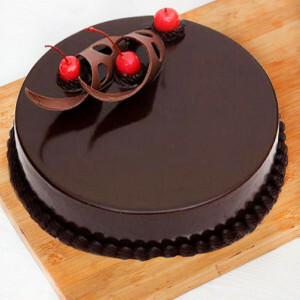 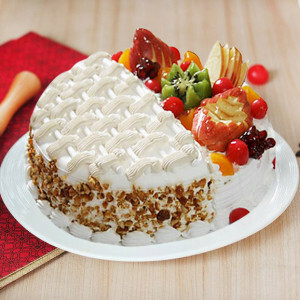 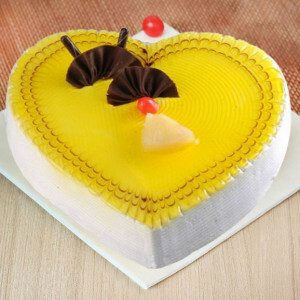 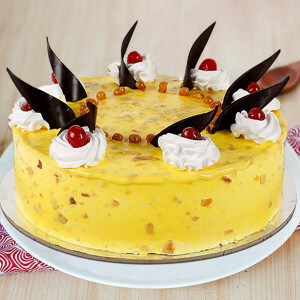 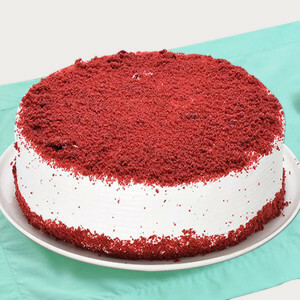 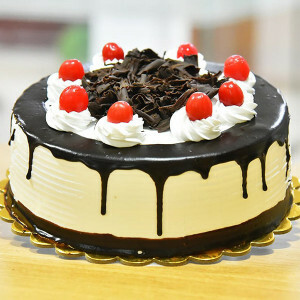 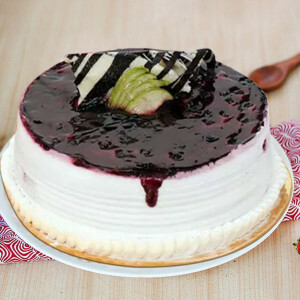 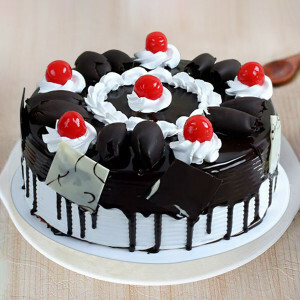 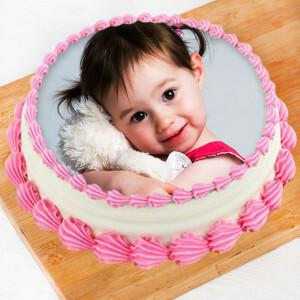 Express your love for your darling with ease by ordering their favorite Valentine Cakes in Gurgaon for your date. Get online delivery of any flavor and design from MyFlowerApp’s extensive range and we will deliver them anywhere in the city. 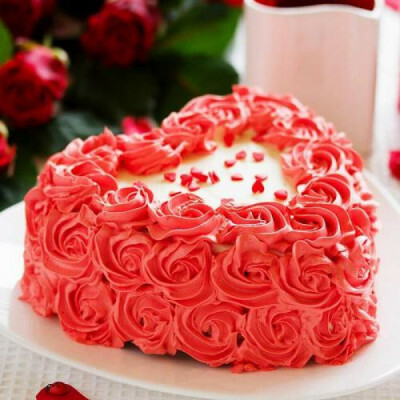 Make this Valentine's Day 2019 all about your darling by ordering their favorite Valentine cakes and getting them delivered anywhere in Gurgaon with MyFlowerApp. 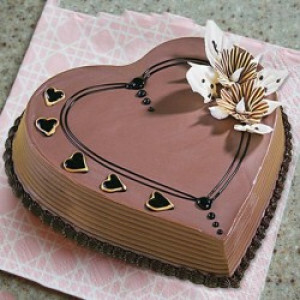 Articulate your love and let your actions show your affection. Send delicious delights to the Millennium City along with romantic Valentine Gifts and woo the love of your life, once again. 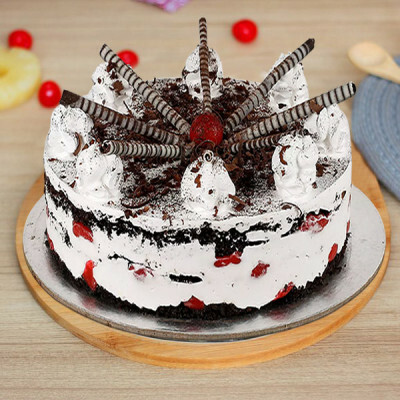 Choose their favorite flavors like red velvet, chocolate, strawberry, etc., and get them designed in gorgeous themes that they will enjoy. 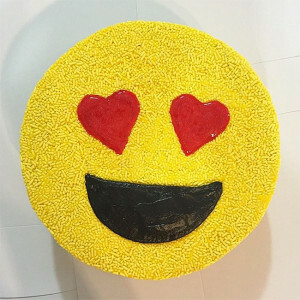 Say ‘I love you’ in a unique style through heart-shaped cakes, photo cakes, roses cakes, and more. 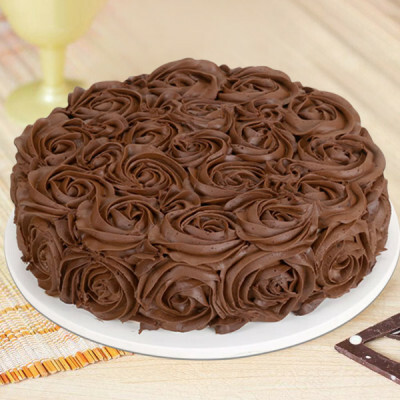 Add a twist to the gift, select midnight and early morning delivery, and be their first thought and the reason behind their smile for the whole day. 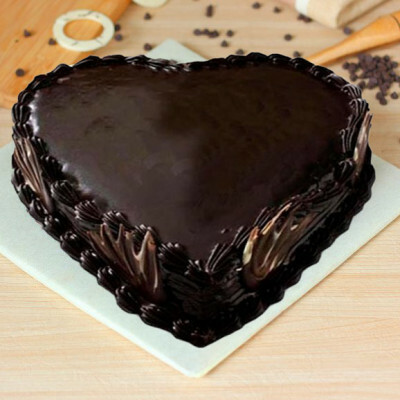 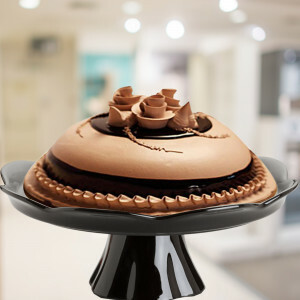 Get swift delivery of their favorite chocolate truffle cake, include their favorite Valentine Gifts with the combo, and make their day unforgettable. Order all you want for your beloved, and we will deliver anywhere, including Chakkarpur, Chander Lok Society, Chauma Village, Cyber Hub, Dayanand Colony, Deen Dayal Colony, Devilal Colony, and DLF Corporate Park. 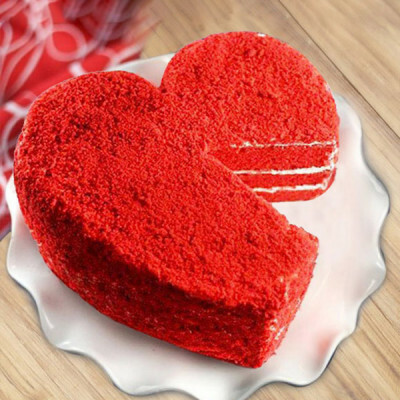 Shower your love on your sweetheart this 14 February 2019 by sending their favorite Valentine Cakes to them, online with MyFlowerApp. Make their surprise sweeter, by adding their favorite gifts to the combo and get them delivered directly to your doorsteps, in Gurgaon. 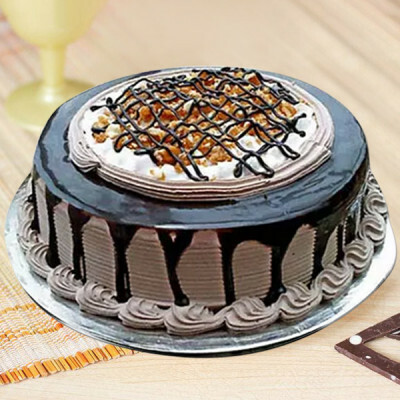 Select their favorite red velvet or chocolate truffle cake or any other from our extensive range and include a box of Ferrero Rocher, a bouquet of red roses, or a teddy bear along with it. 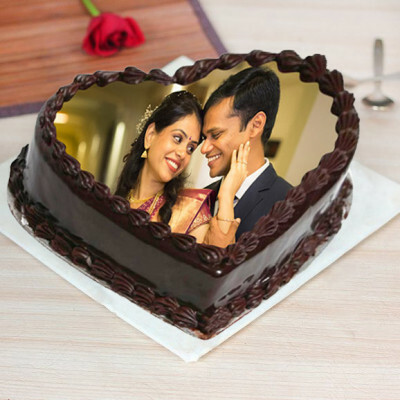 Make the most romantic day of the year all about your significant other by getting personalized Valentine Gifts for them, like cushions, mugs and more, or order something according to their hobbies. 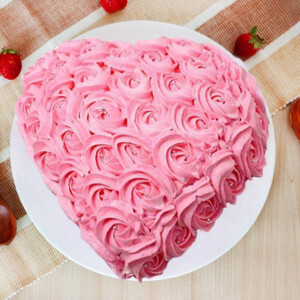 For example, if your other half enjoys gardening, you can get them a Valentine Plant like Ficus Ginseng Bonsai Plant or Money Plant Terrarium. Plan a grand surprise for your husband, wife, girlfriend, or boyfriend with MyFlowerApp’s Valentine Serenades. 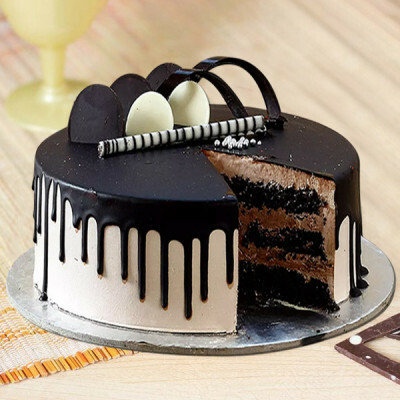 You can send gifts for 2, 3, 4, 5, 6, 7, 8 days of Valentine by selecting their favorite cakes, flowers, and more, and we will deliver them for you anywhere in Gurgaon. 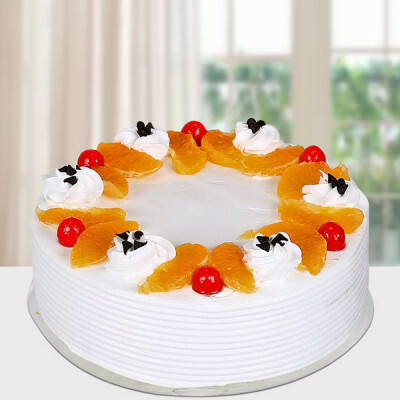 Our services include major areas like Nathupur, National Media Center, New Colony, New Railway Road, Nirvana Country, Orchid Garden, Orchid Petal, Pachgaon, and Palam Vihar. 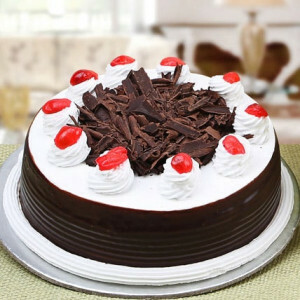 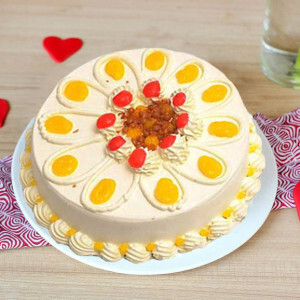 Send your love to your Valentine this Cupid’s Holiday by sending Valentine Cakes to Gurgaon swiftly, with MyFlowerApp. 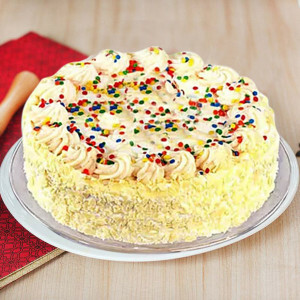 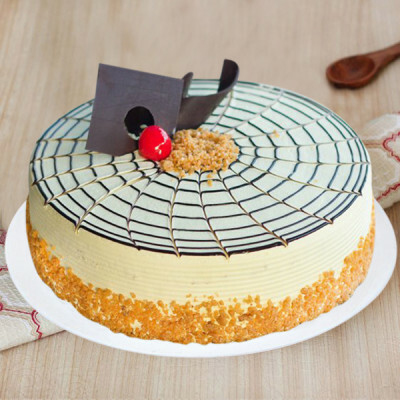 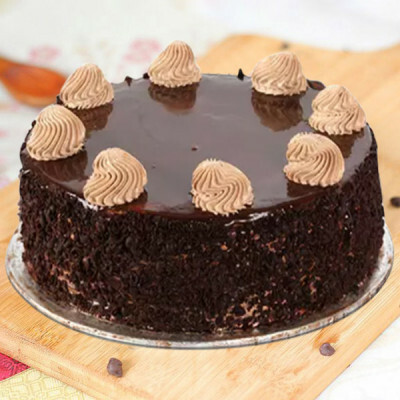 Get swift delivery of mouth-watering cakes to your doorsteps today with our same-day delivery or within 3 hours with our express delivery services. 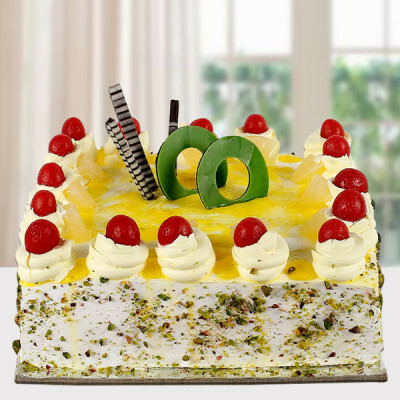 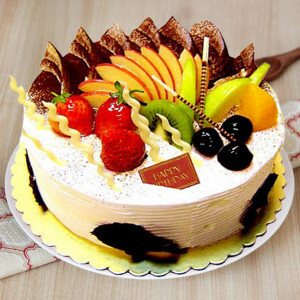 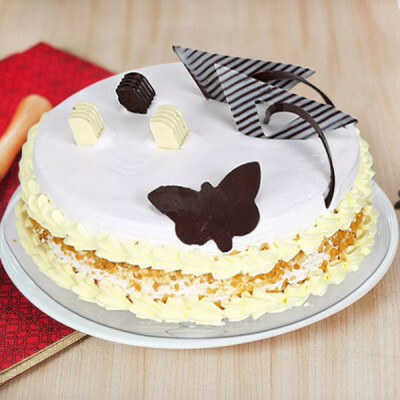 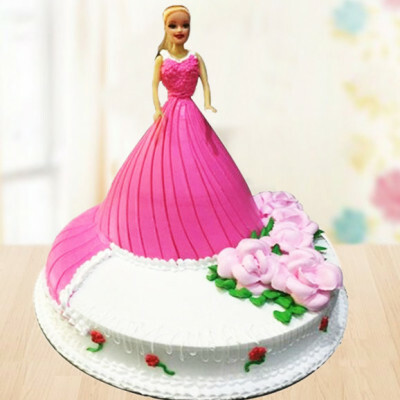 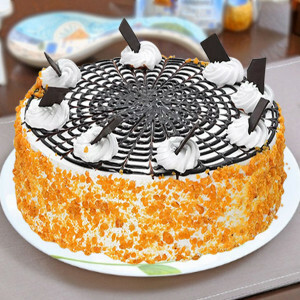 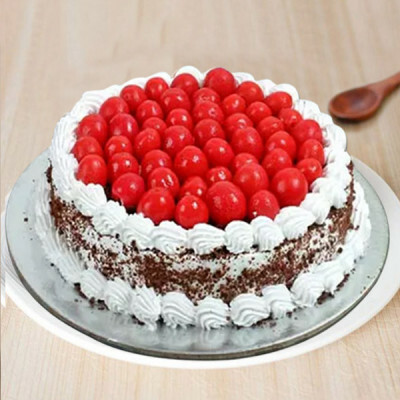 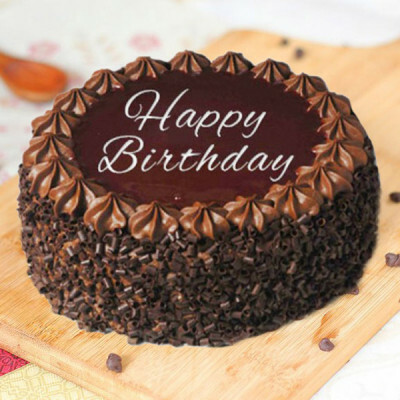 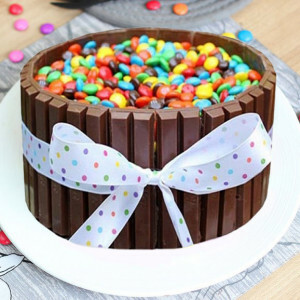 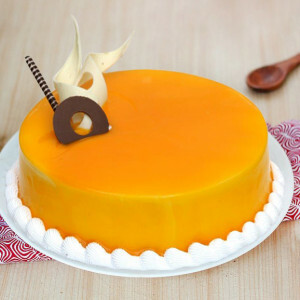 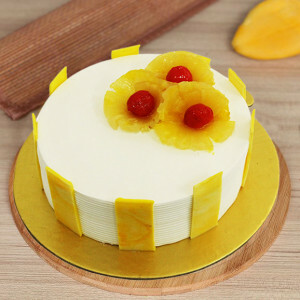 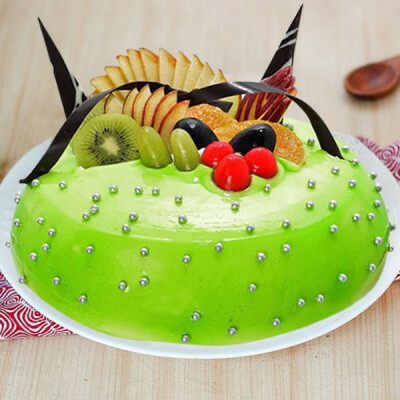 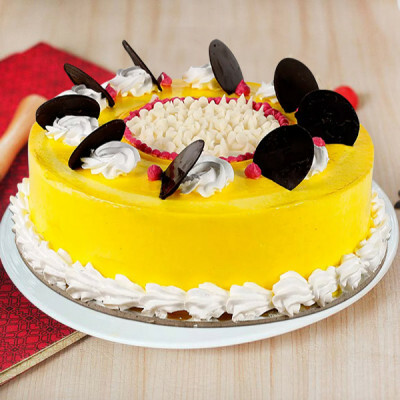 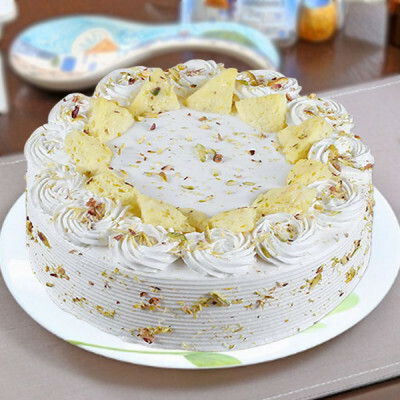 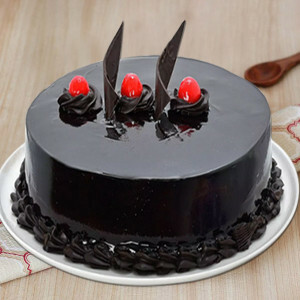 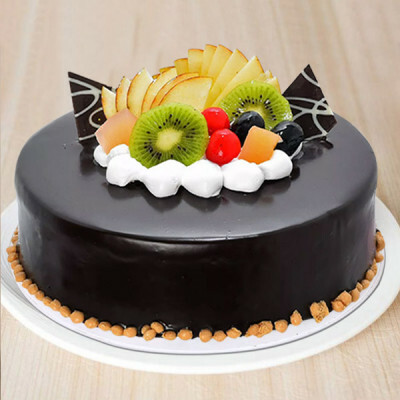 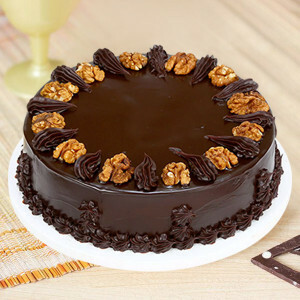 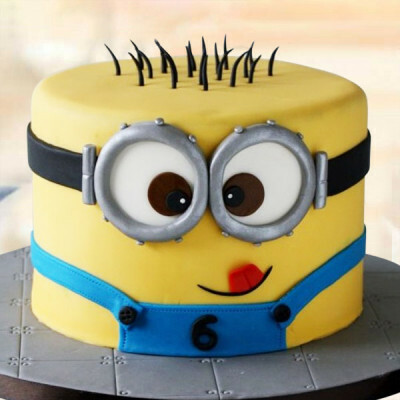 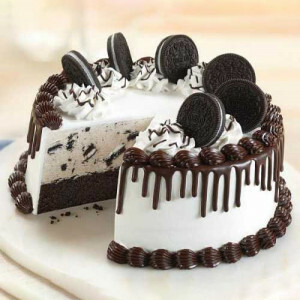 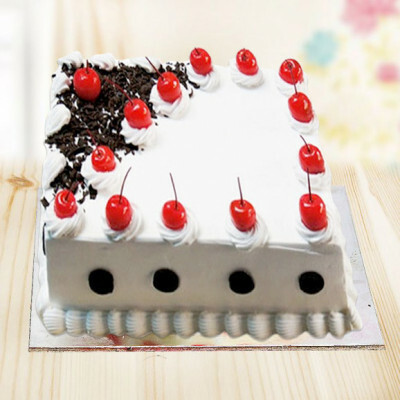 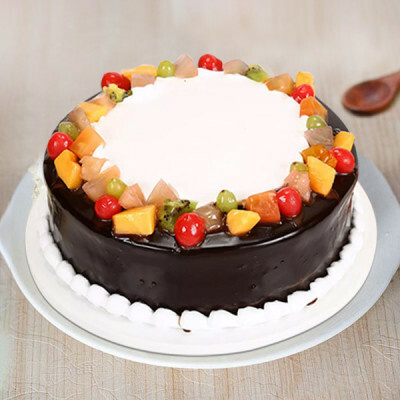 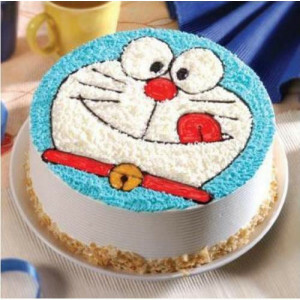 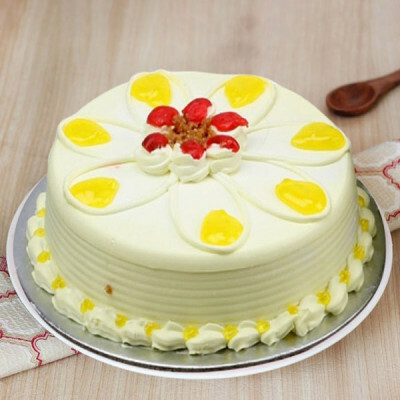 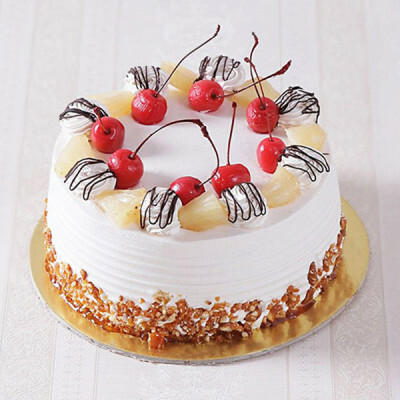 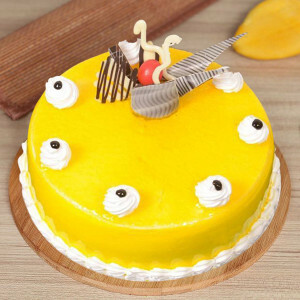 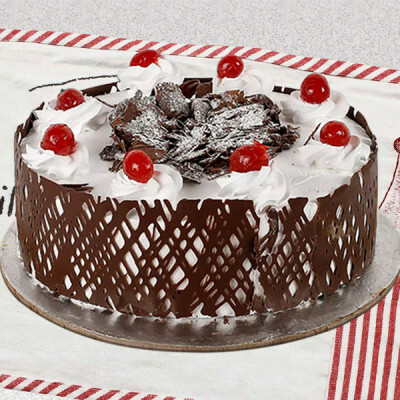 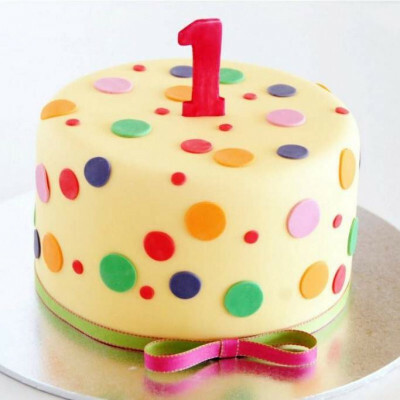 Send cakes along with flowers, chocolates, and more, anywhere in the city, including Prempuri, Rajiv Nagar, Ravi Nagar Part 2, Shankar Vihar Sec 5, Shanti Nagar, Tulip White, Uday Nagar, and Udyog Vihar Phase 1.